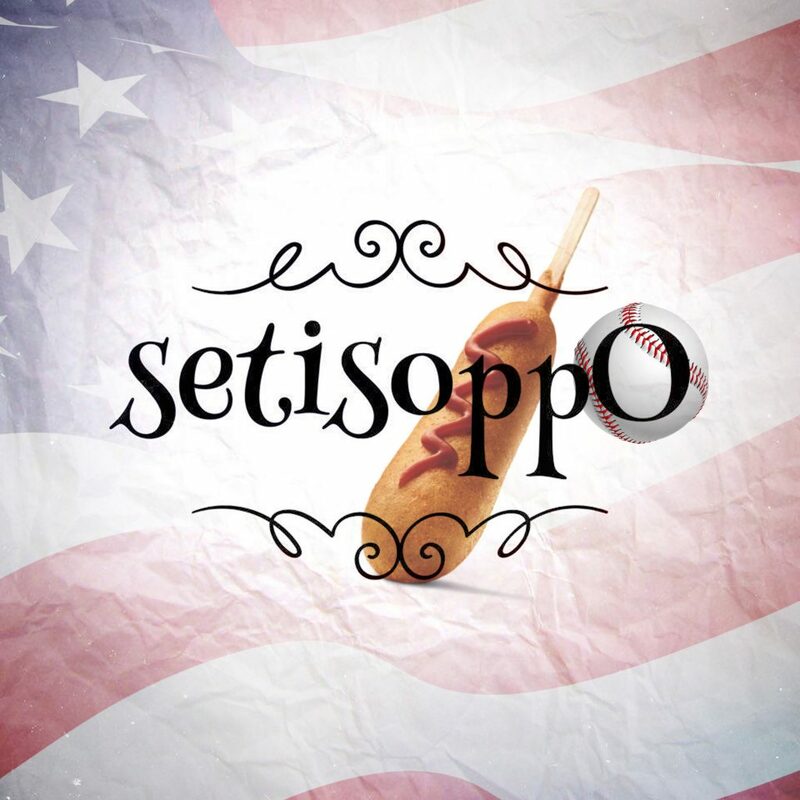 We’re back with another episode of setisoppO, the podcast where we work out the opposite of things that don’t have a natural opposite. This week, we go on a themed wander around America, and wonder on the opposites of a corn dog, and of the mighty World Series of Baseballs. So, are we right? Or are we the opposite of right? Let us know, and do make some suggestions for future episodes. And if you like the show, please share it with your friends, because it really helps spread the word.